Display ? Parallel display? HDMI1.4? 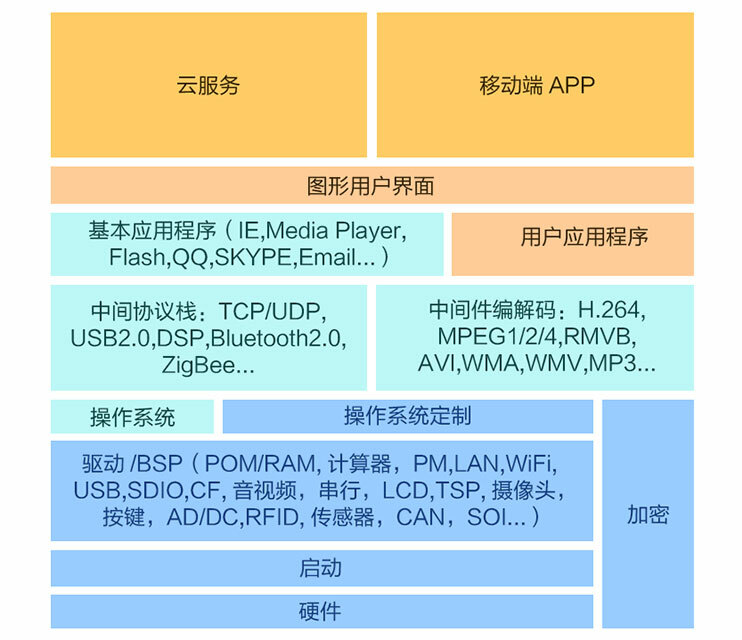 MIPI display? Two LVDS displays? Up to four displays ata time.